This Daft Punk Electroma Jacket is crafted out from the pop culture world. 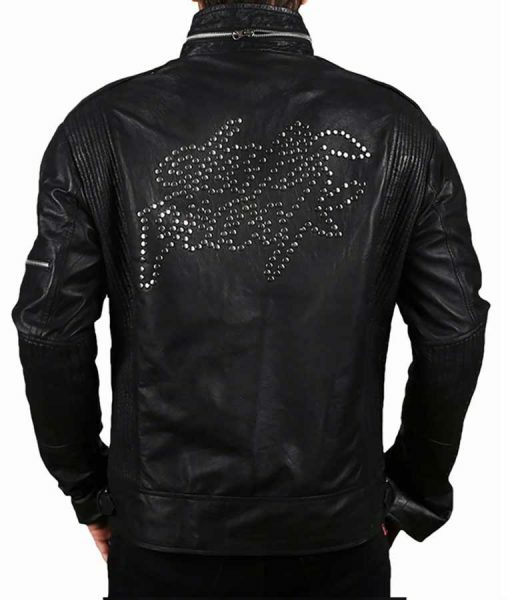 Specifications instructed on this Daft Punk Jacket depict its nature between human and android, investing in solid leather lines along with subtle casual attire elements. The jacket pronounces great strength of detailing. The front closure strongly complements the cuffs, showing a humanoid clothing harmony up front. A delicate yet strict stand collar infuses the soft human and skeptic robotic effect configuration, making it win-win deal if you guys are looking for something different. Definitely it’s the best garment grab that equals your legit body worth. Not really familiar with the Daft Punk Electroma singing or their band of some sort. What really attracted me was its exceptional outfit construction. 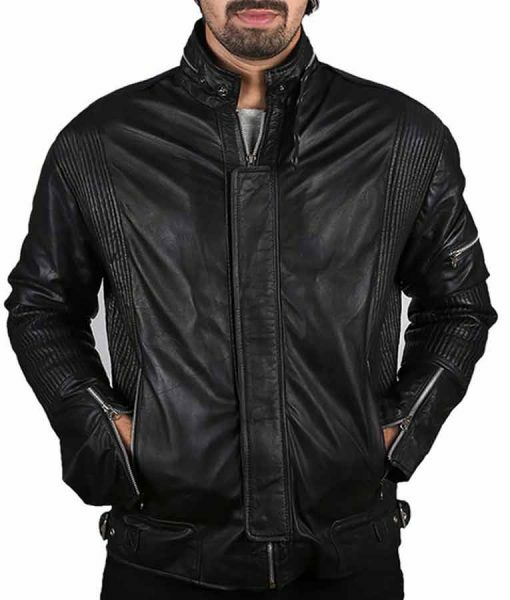 I had to say this – a jacket that left me astounding for a few seconds. I was like a Minion stating: “Whaaaaa”… dang!! 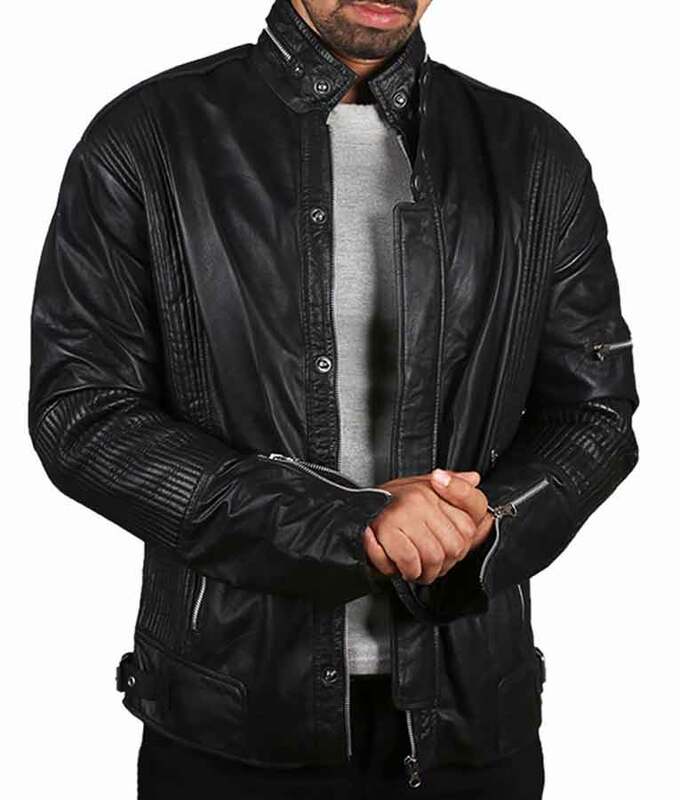 The ridges are adjusted sharply and the overall jacket that I received was just like the one shown here. Very rich black colored outfit that makes me feel quite unique from those outfits I saw worn by men around my neighbors. This is a very peculiar perfect wear for me.